If not for the fact that the Superfly is a major thing, we'd say the Nike Mercurial Vapor was the best soccer cleat ever made. If not for the fact that nature has given us beautiful blue things like the oceans and the sky, we'd call this blue the best blue that's ever been seen on the planet. 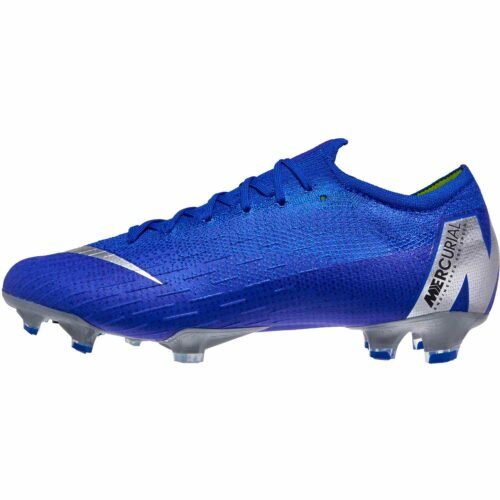 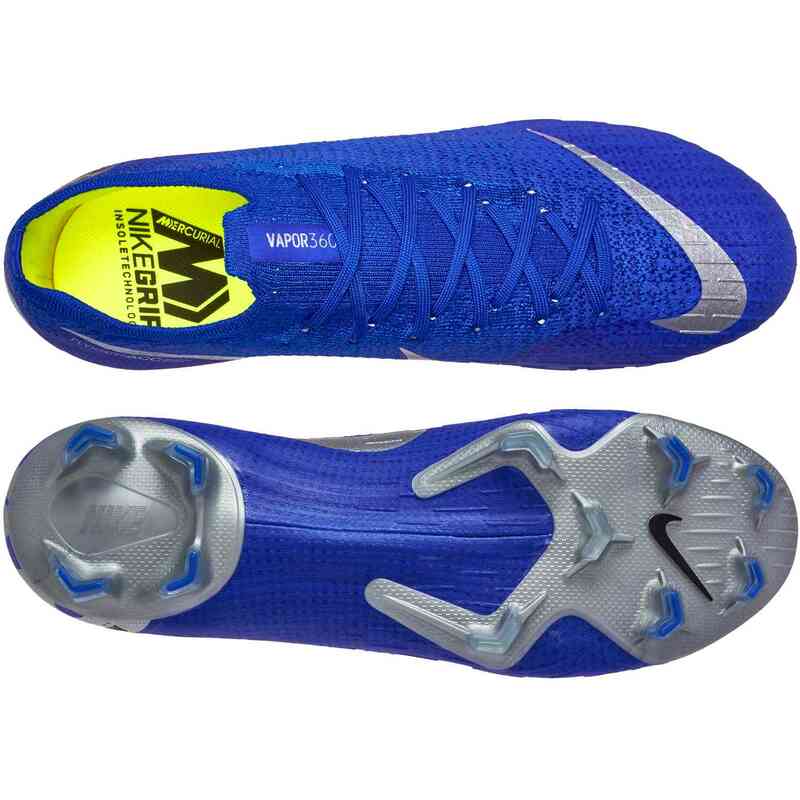 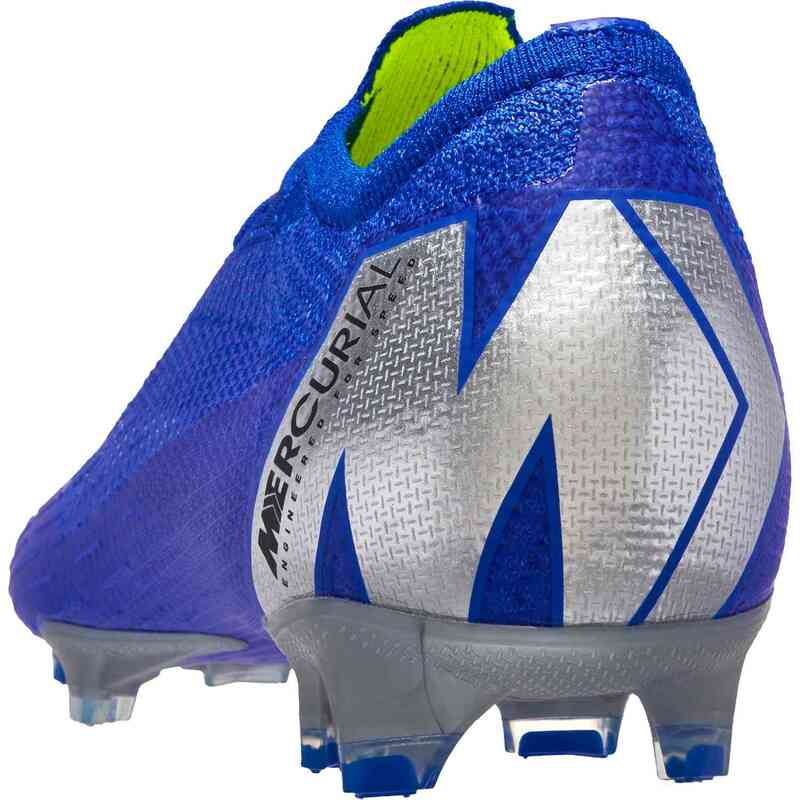 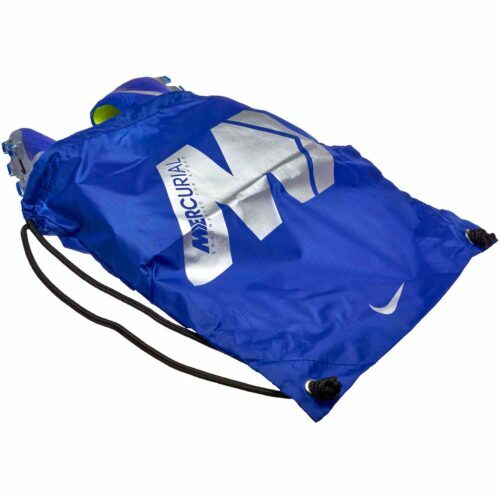 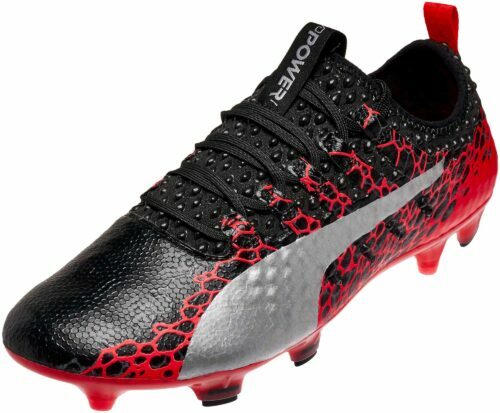 This is a combination of beauty and ability, the great colorway and the spectacular structure of the Mercurial line. 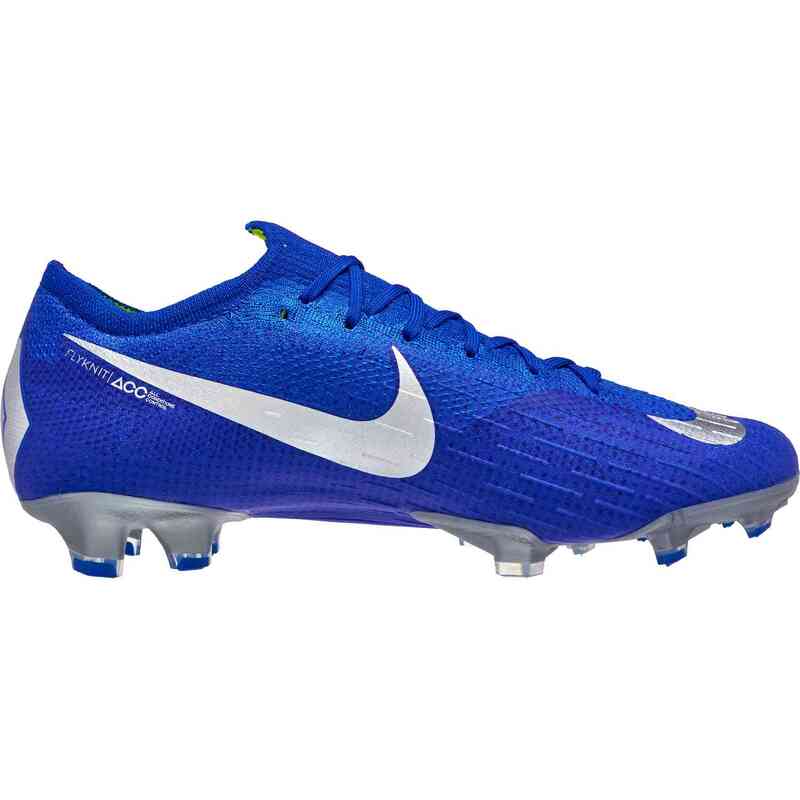 360 degrees of speed is what these shoes are! 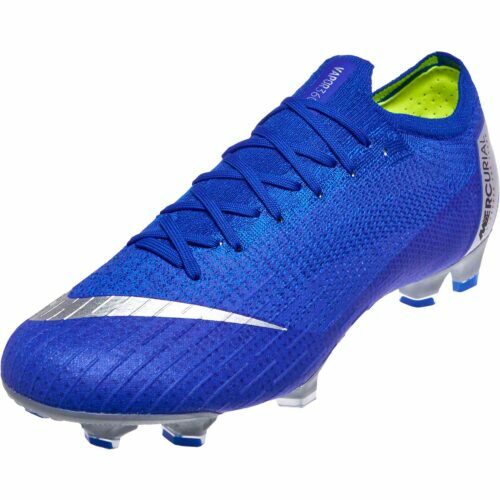 The Flyknit upper of Always Forward pack Nike Vapor 12 Elite (FG) Firm-Ground Football Boot wraps underneath your foot for an all-enveloping, second-skin-like fit straight out of the box. The 2-part podular plate system utilizes a lightweight internal chassis that flexes for speed at every step. 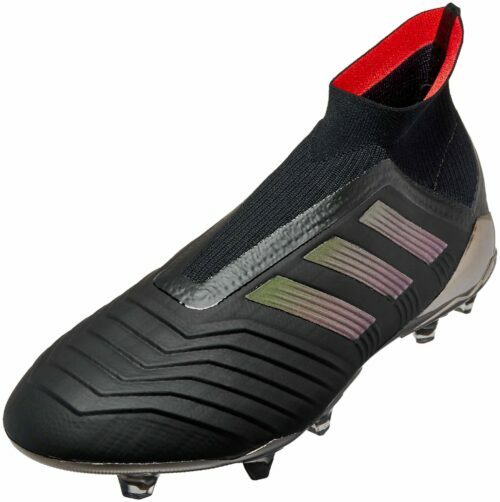 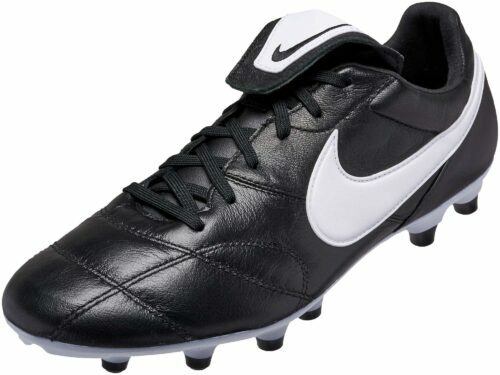 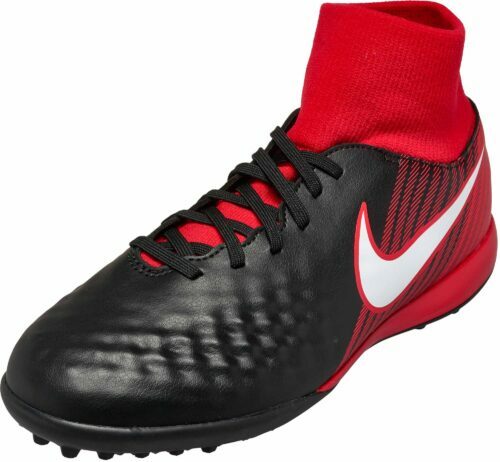 Get these boots from SoccerPro right now.